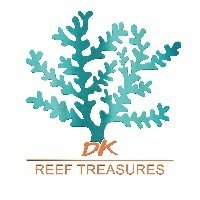 DK Reef Treasures will be having its first ever Black Friday sale. There will be specials on all available livestock and coral. 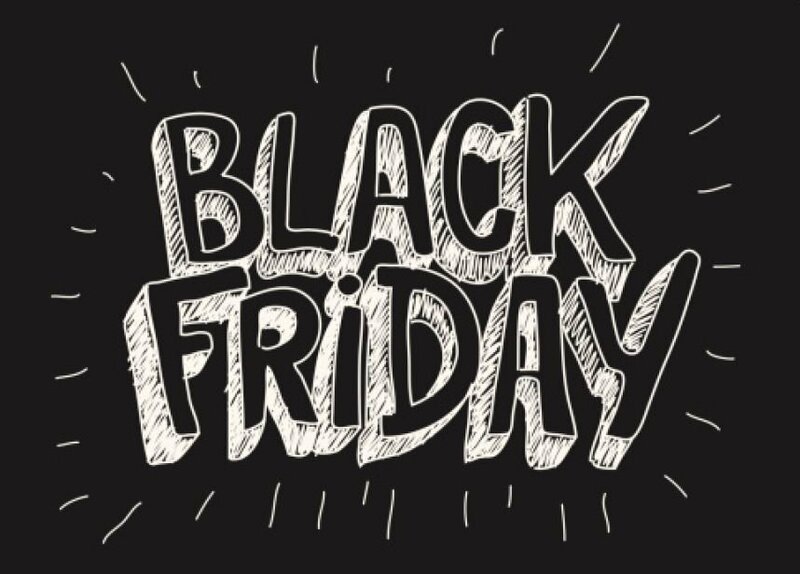 We'll post a sneak peek of the specials daily. 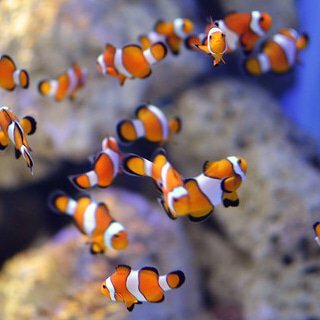 One of our door busters will be $10 orange clownfish!